Bellarine Tourism and Geelong Otway Tourism have asked DCSCA for help in 'refreshing' their websites. 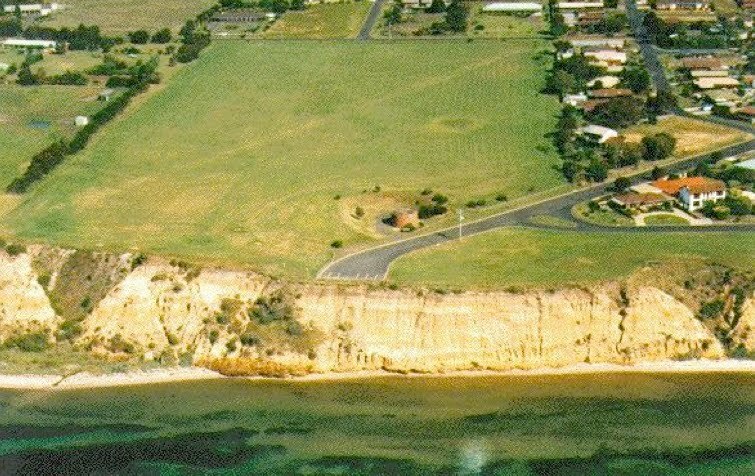 in particular, they'd like new and up-to-date content about Drysdale & Clifton Springs and the immediate surrounds. Are there any features (e.g. physical, historical, cultural) that are unique to the area? What are the 'Must Do' activities, places, etc. in the area? Are there any special/unusual features 'off the tourist trail'?